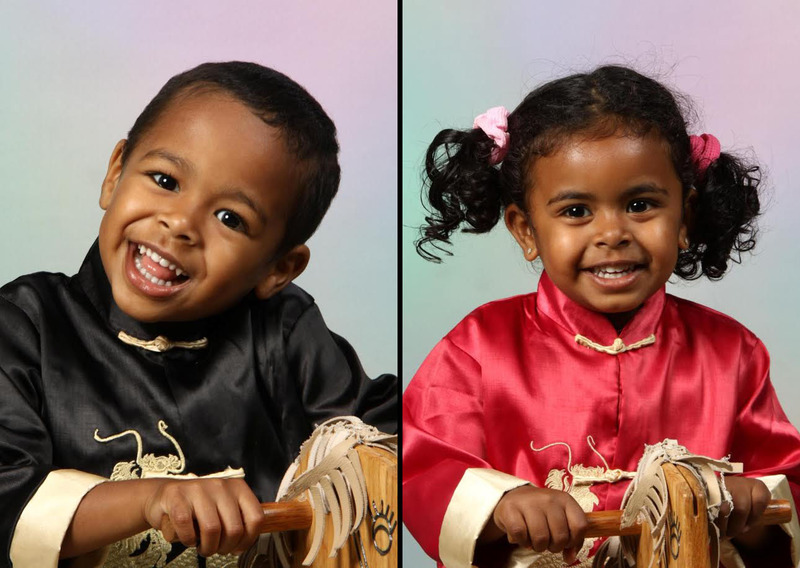 Twins Keyaan Hussein & Kharrah Hussein booked the spot “Messy” as OCP Principal performers in “Babies R Us” commercial for US markets & worldwide Internet, Social Media, Digital Media & New Media. 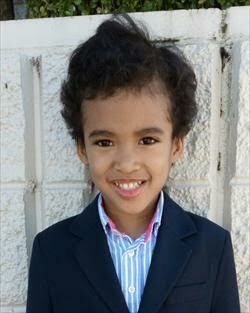 Monique Phillips has finished shooting a union commercial for Toyota in the spot “It Takes A Village“. For US Markets, Network, Cable, Wildspot, Dealer A and/or B, Internet, Theatrical & Industrial, New Media. 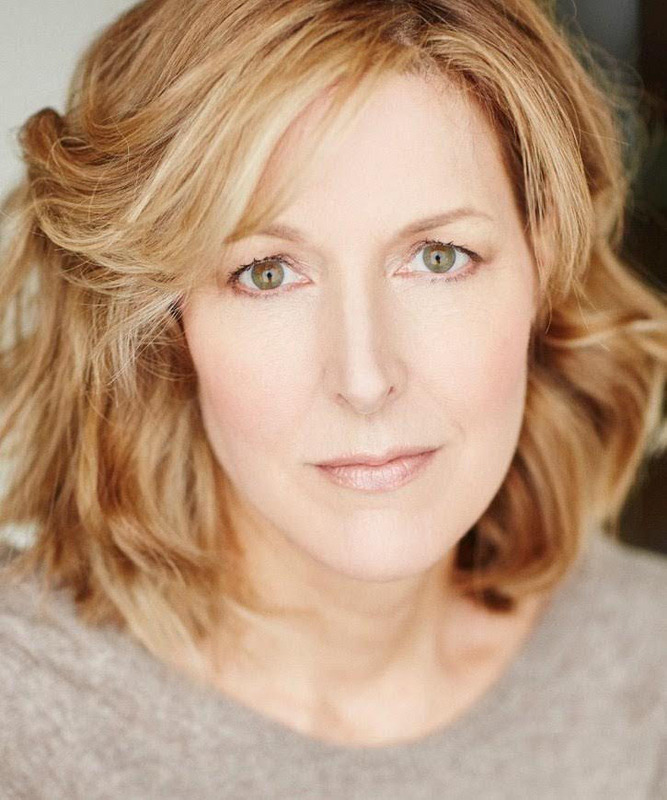 Sarah Willey has completed a role in the Digiorno Pizza commercial for Nestle USA in the spot “Beethoven”, for TV, Online/Internet and Industrial. Territory: USA, Greater Mexico, and Hispanic Market including Puerto Rico. 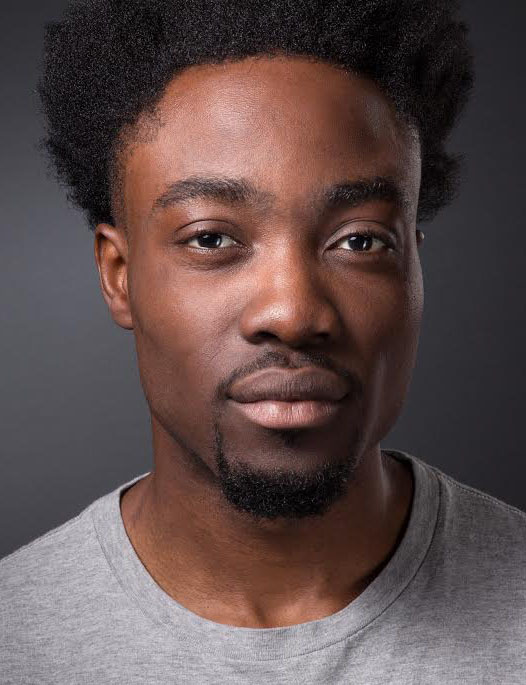 Jason Bempong’s OCP role on the spot “Doing” for Qualcomm will be seen on all moving media (no print or OOH), includes but not limited to Broadcast, Internet and Industrial. Mark’s Bookings Are Picking Up Speed! 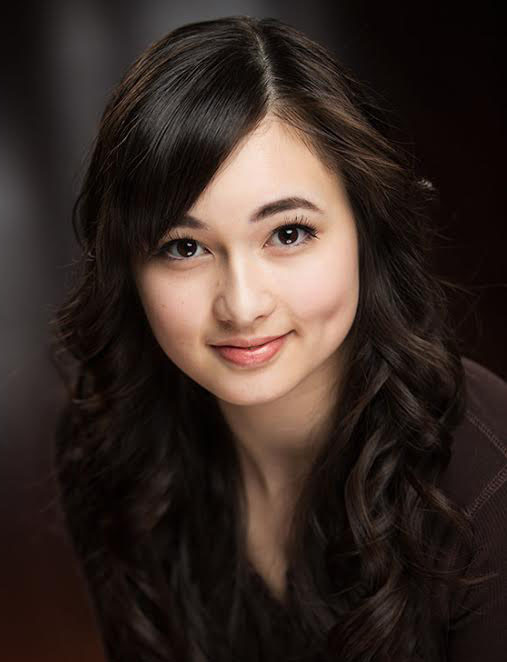 Isabelle Beech is busy filming a role in the upcoming Teen Rom-Com “To All The Boys I’ve Loved Before“. 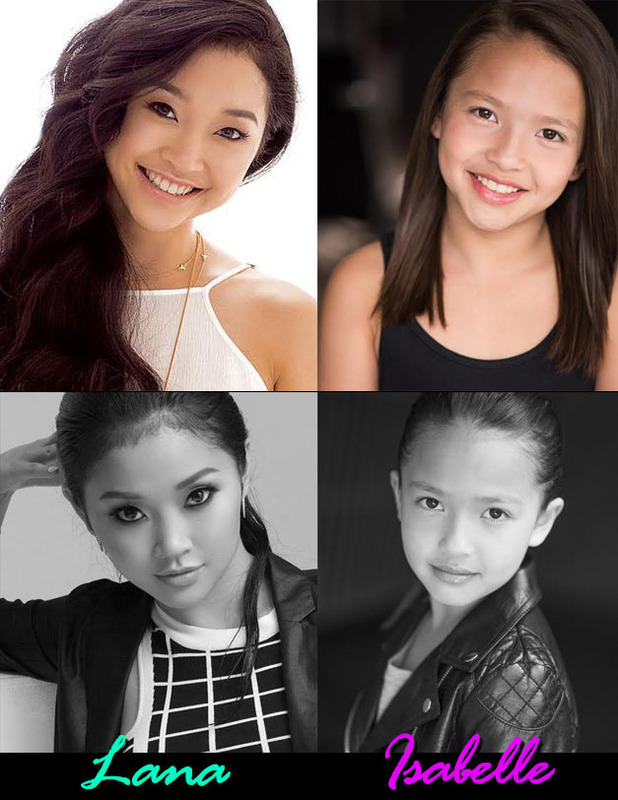 Lana Condor (“X-Men: Apocalypse”) plays the lead Lara Jean Covey with Isabelle playing the younger version of the character. The film also stars Janel Parrish, Anna Cathcart, Noah Centineo, Israel Broussard, and John Corbett. Filming dates: July 19th , 21st and 26th. All that’s missing is the makeup, and a few years! Eric’s ‘Thrilled” About His Latest Booking! 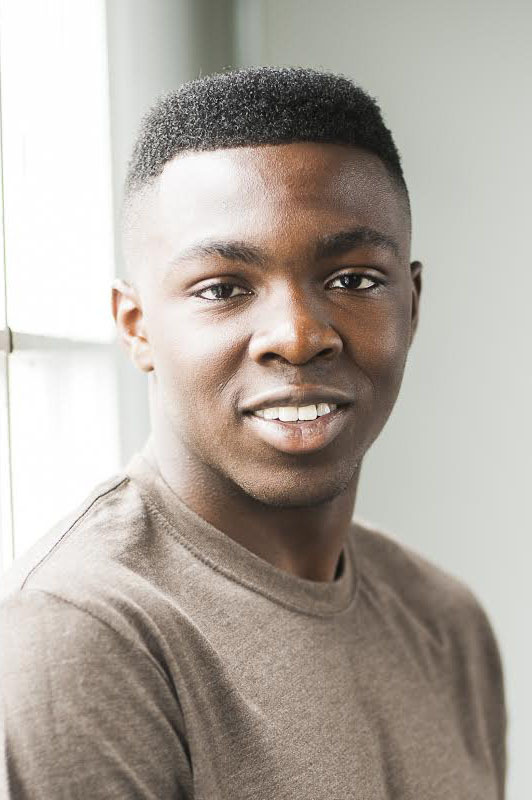 Eric Bempong has finished shooting an exciting role on the feature film “Dragged Across the Concrete“. 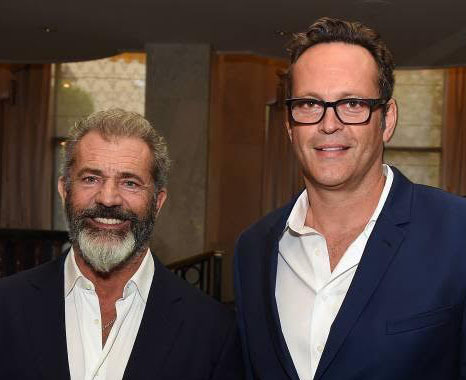 “Dragged Across Concrete” is produced by Unified Pictures’ Keith Kjarval, Cinestate’s Dallas Sonnier, Look to the Sky’s Sefton Fincham and Assemble Media’s Jack Heller. It is executive produced by the Fyzz Facility’s Wayne Godfrey and Robert Jones along with Fantasy 6 and Victory Square Labs’ Shafin Diamond. Lionsgate acquired U.S. distribution rights to the upcoming crime thriller at the start of the Cannes Film Festival. Lionsgate will release the film through its Summit Entertainment label. A Little Romance For Maddy! 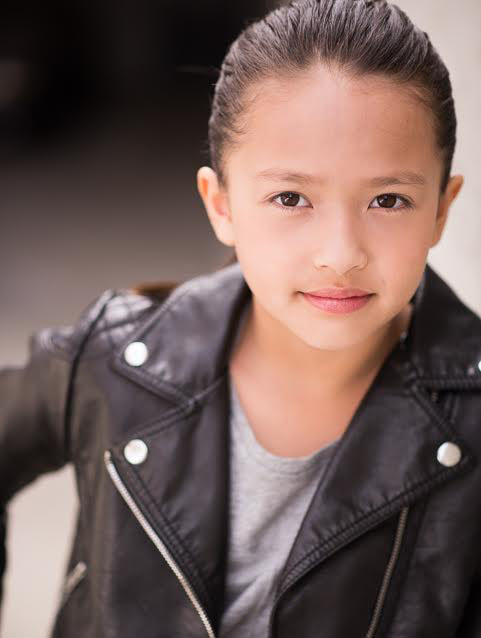 Congratulations to Madeleine Arthur who is also busy filming a supporting role in the feature film To All The Boys I’ve Loved Before. 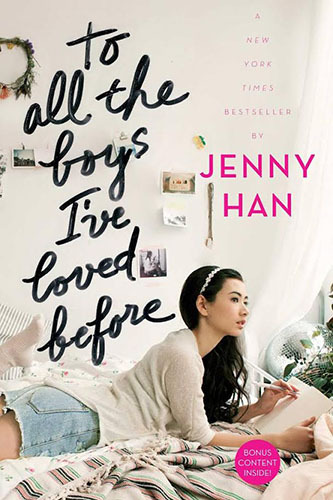 The cast includes Janel Parish and Lana Condor (“X-Men: Apocalypse”) who plays Lara Jean Covey, a girl who must deal with the aftermath of her secret when a hatbox of letters written to every boy she’s ever loved are mysteriously mailed out. 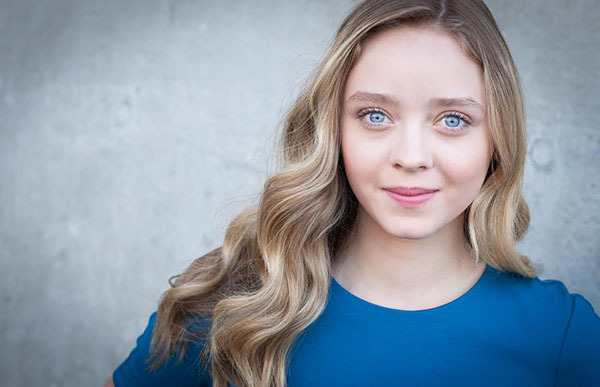 This Teen rom-com in now shooting in Vancouver. 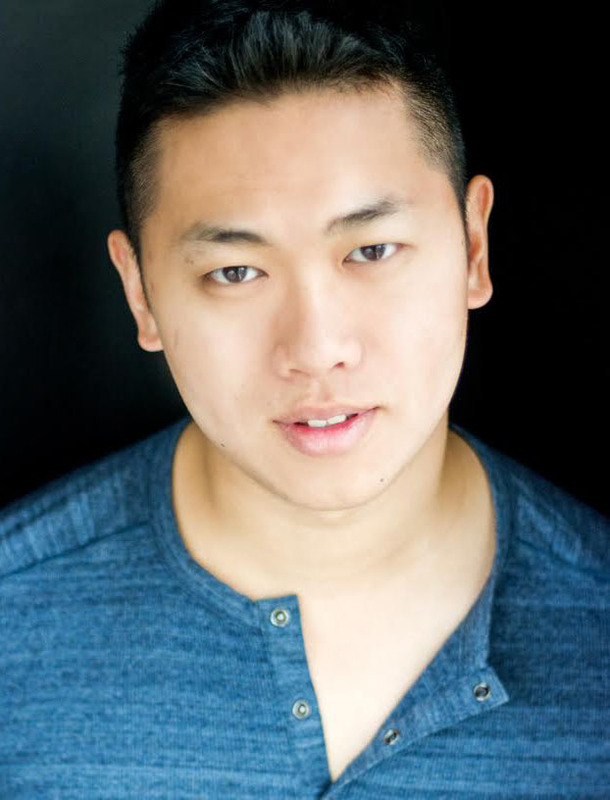 Mike Li’s union commercial spot for Shaw Blue Sky TV has now been moved over to TV as well as the original market for “Canadian National New Media”. 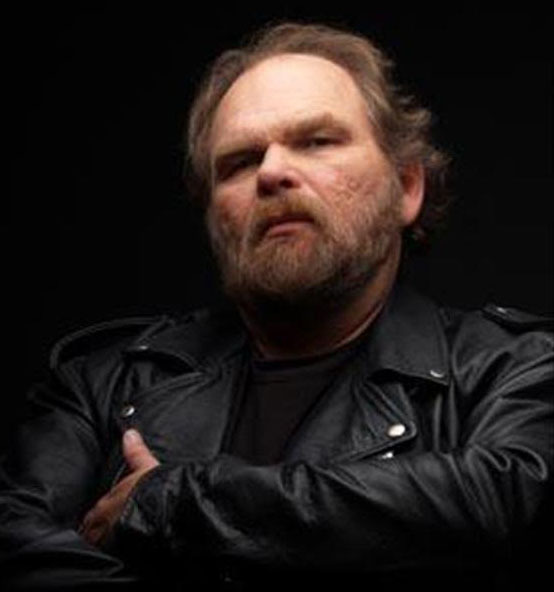 Mark Wynn Sweatman has booked a role on episode #1302 of Supernatural. Supernatural season 13 premieres Thursday, Oct. 12 at 8 p.m. ET on The CW. Supernatural was renewed for a thirteenth season by The CW on January 8, 2017. The season will consist of 23 episodes and air on Thursdays at 8PM EST. Preparation for the season began on June 26, 2017. Filming began on July 12, 2017 and will end on April 19, 2018. Supernatural is an American fantasy horror television series created by Eric Kripke. It was first broadcast on September 13, 2005, on The WB, and subsequently became part of successor The CW’s lineup. 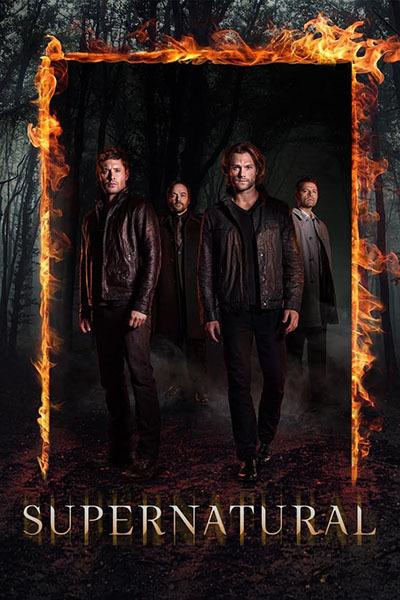 Starring Jared Padalecki as Sam Winchester and Jensen Ackles as Dean Winchester, the series follows the two brothers as they hunt demons, ghosts, monsters, and other supernatural beings. The series is produced by Warner Bros. Television, in association with Wonderland Sound and Vision. This is the second season with Andrew Dabb and Robert Singer as showrunners. This decision to focus in on the Winchester family will likely turn out to be a good one, as no matter what crazy apocalyptic situation Sam and Dean end up in each season, the heart of Supernatural is and will probably forever be the relationship between the two brothers and those they love. This season will also feature a backdoor pilot to a possible spin-off series called Wayward Sisters. 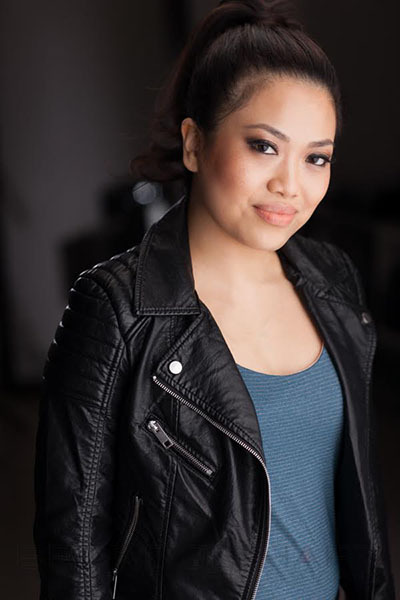 Quynh Mi is busy filming a very interesting, recurring role on episodes 205 -208 of Dirk Gently’s Holistic Detective Agency. Dirk Gently’s Holistic Detective Agency on BBC America is inarguably unique with its universe centered around the power of coincidence. Apparently, the quirky show has struck a chord with its audience and the second season of original scripted series Dirk Gently’s Holistic Detective Agency is in production. Season 2 will return with 10 episodes and premiere in the fall of 2017. 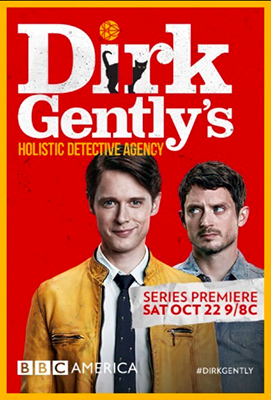 This serialized comedic thriller follows the bizarre adventures of eccentric “holistic” detective Dirk Gently (Samuel Barnett) and his unwitting assistant, Todd (Elijah Wood). With both mysterious supernatural elements like body-jumping souls and sci-fi concepts like time travel, the show takes an insanely improbably set of circumstances and creates a compelling puzzle of the resulting dark conspiracy. Every season of Dirk Gently explores a different genre. Last season was time travel with a little body-swapping thrown in for fun. This season is fantasy. The duo wend their way through one big, seemingly insane mystery a season, crossing unlikely paths with a bevy of wild and sometimes dangerous characters, each episode landing them a few random steps closer to uncovering the truth. Doug Dack has just wrapped shooting a role on DC’s Legends of Tomorrow, Season 3 (Episode 302). On January 8, 2017, The CW renewed the show for a third season! Legends of Tomorrow Season 3 will be another wild trip through time, focusing on a looming occult threat. It will feature a new mysterious main villain, described as “a non-human entity,” at the center of an evil occult group. However, some familiar faces will fall into this fanatical fold. Wentworth Miller and Neal McDonough will reprise their roles as former Legion of Doom members Leonard Snart and Damien Darhk. McDonough will be a series regular, while Miller will recur. 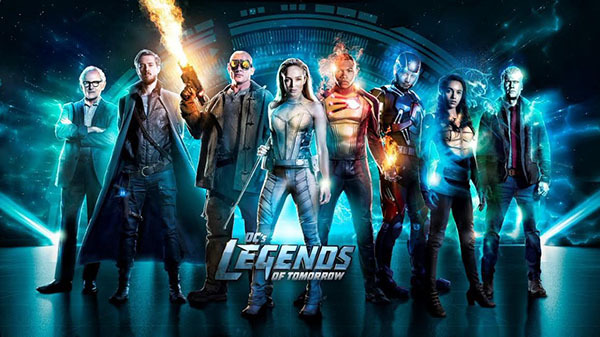 Legends of Tomorrow is an American action-adventure television series developed by Greg Berlanti, Marc Guggenheim, Andrew Kreisberg and Phil Klemmer, who are also executive producers along with Sarah Schechter and Chris Fedak. 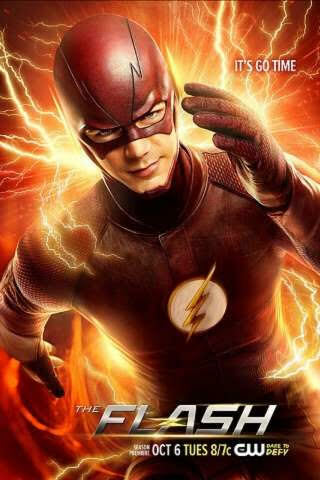 The series airs on The CW and is a spin-off from Arrow and The Flash, existing in the same fictional universe. Rip Hunter travels back in time to the present day where he brings together a team of heroes and villains in an attempt to prevent Vandal Savage from destroying the world and time itself. 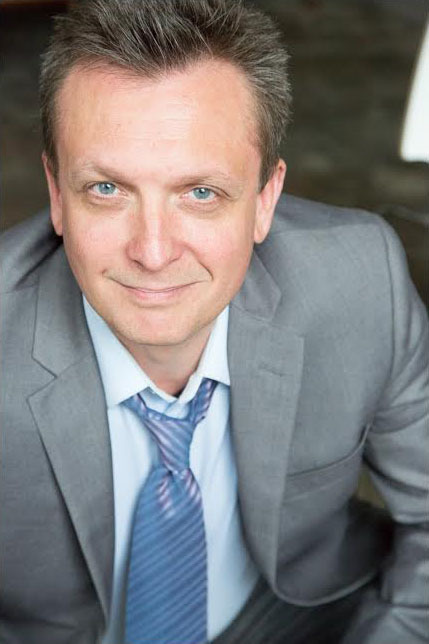 Darcy Fehr is busy filming a role on the TV series Burden Of Truth. Burden Of Truth (10 x 60) is a legal drama starring Kristin Kreuk (Smallville, Beauty and the Beast) as big city lawyer Joanna Hanley, who returns to her hometown to take on what she thinks is a simple case, only to find herself in a fight for justice for a group of sick girls. The series started principal photography on July 2 and will shoot in and around Winnipeg until October for a winter 2018 premiere on CBC. It is produced by ICF Films, Entertainment One (eOne) and Eagle Vision. The series is created by Bradley Simpson (Rookie Blue, King) and executive produced by Ilana Frank (The Eleventh Hour, Saving Hope, Rookie Blue), Linda Pope (Saving Hope, Rookie Blue), Jocelyn Hamilton (Mary Kills People, Cardinal) and Kristin Kreuk (Smallville, Beauty and the Beast). 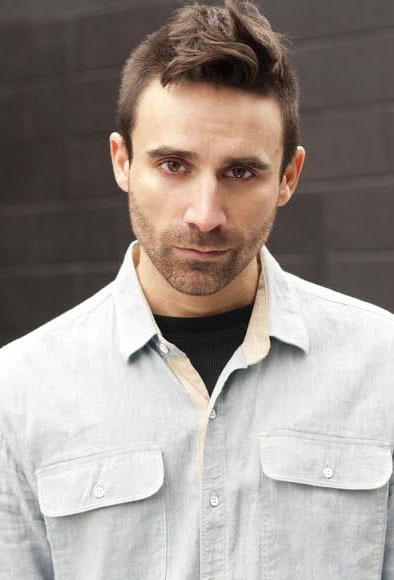 Additional cast members joining Kreuk include Peter Mooney (Rookie Blue, Camelot, Heroes Reborn), Alex Carter (NCIS, Ransom, Saving Hope), Ben Ayres (Saving Hope, Bitten, Dan for Mayor), Nicola Correia-Damude (Margarita, Hellmington, Where the Dolls Are), Meegwun Fairbrother (Mohawk Girls, Hemlock Grove, Helix, The Beaverton) and emerging Indigenous actor Star Slade. 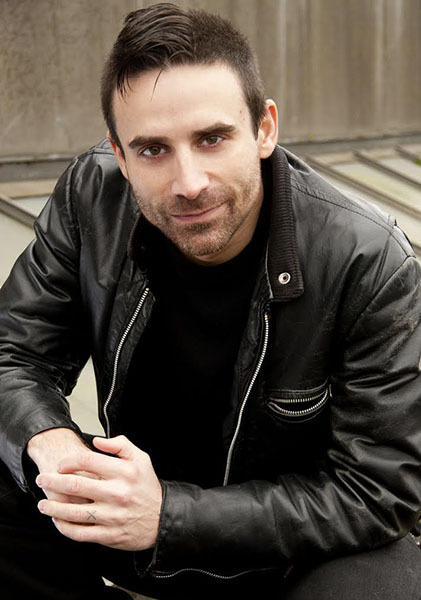 The director roster for Burden Of Truth is led by veteran director Jeff Woolnough (The Expanse, Vikings, Saving Hope, Bones) with additional directors including Jordan Canning (Saving Hope, The Detail), James Genn (Saving Hope, Private Eyes, Ransom), Doug Mitchell (The Pinkertons, Less Than Kind) and Renuka Jeyapalan (Murdoch Mysteries).